Both scooters are priced closely and there is not much difference. 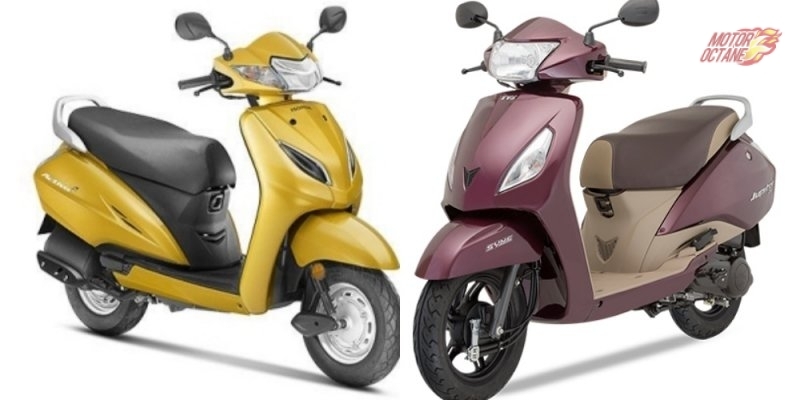 The Honda Activa 5G deluxe costs INR 56,500 (ex-showroom Mumbai), while the comparable variant TVS Jupiter ZX costs INR 55,300 (ex-showroom, Mumbai). The Activa 5G is slightly more expensive in comparison. The Activa and the Jupiter are utility scooters. Styling is not their USP. However both companies have ensured that they look contemporary and stylish. The design is basic scooter like and in this department there is very little to choose between them. Both scooters are free of body graphics and have a clean look. The TVS Jupiter ZX gets a dual tone theme to add some excitement, which we are not a fan of. The Activa 5G has quite imposing looks as well. Both these scooters have a metal body (except the front panel). The Jupiter adds some more flair as it gets alloy wheels which are black in colour. This gives it a slight advantage over the Activa in terms of appeal. 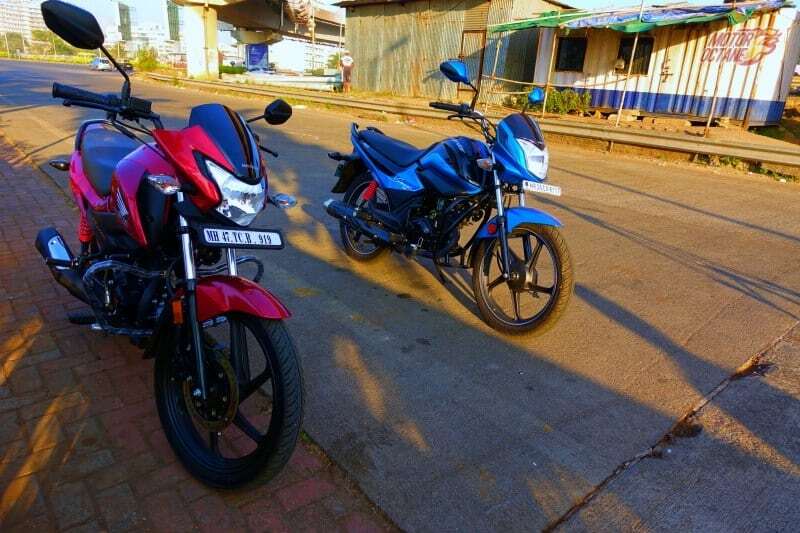 Both scooters are quite feature rich. 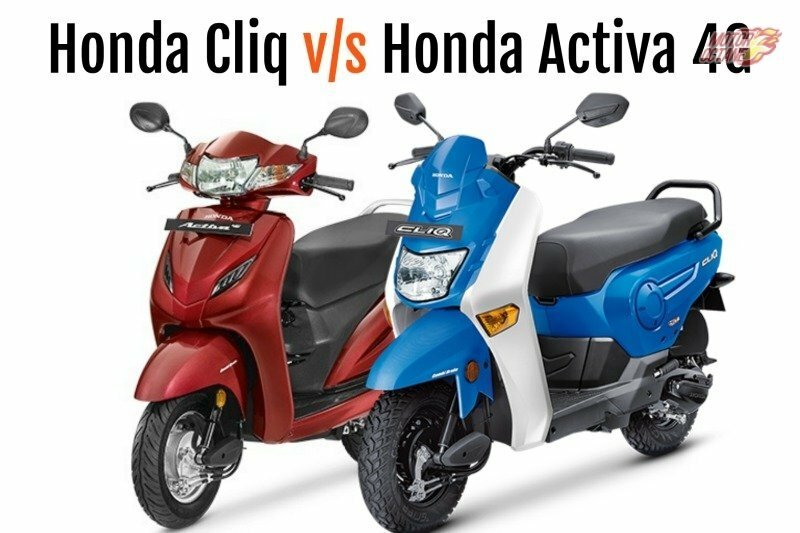 The Honda Activa 5G now comes with a seat opening switch next to the ignition key. This makes it easy to open the seat as one does not have to remove the key from the ignition. However, the seat needs to be opened for filling fuel. The Jupiter on the other hand does not have a seat switch and you need to remove the key and slot it on the side panel to open the seat. However, the fuel filler cap is placed outside, which eliminates the need to open the seat for filling fuel. The Activa 5G also gets a new LED headlamp and there is a digital inset on the instrument panel, available only in the deluxe variant. This inset has a fuel guage, trip meter, clock and a service reminder too. There is also an Eco mode indicator next to the speedometer. The TVS Jupiter gets a regular halogen headlamp and has a fully analogue panel. It also has a Eco and Power mode indicator. Additionally, it also has a Pass switch for the headlamp. The Jupiter beats the Activa in features as it gets 12-inch alloy wheels and a front telescopic suspension. The Activa 5G gets 10-inch steel wheels and it uses a traditional front suspension. 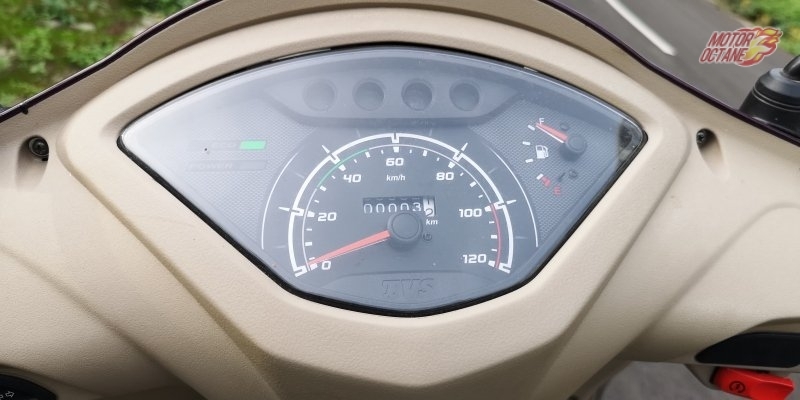 The claimed mileage of Honda Activa 5G is 60km/l and the TVS Jupiter has a claimed mileage of 62 km/l. However, in daily city riding conditions, both these scooters will return around 40-45 km/l, on an average. This will depend upon the rider and also conditions. High performance is not what these scooters are built for, but they have enough power for daily usage. 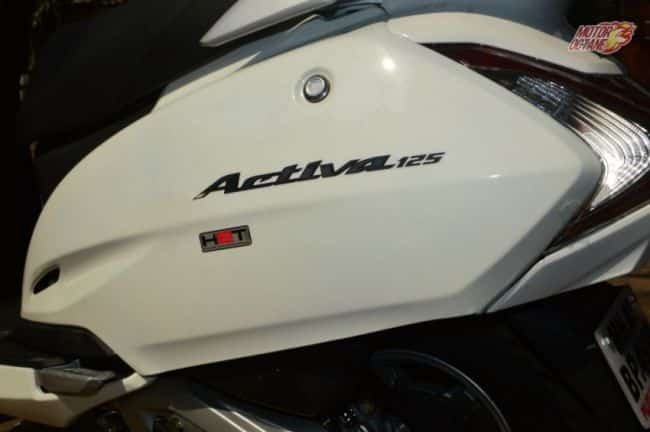 The Activa 5G get a 109bhp engine which churns out around 8bhp of power and 9Nm of torque. The Jupiter also has a 109cc engine with 8bhp of power and 8Nm of torque, which is slightly lower than that of the Activa. But this difference is hardly felt while riding. In fact, it is the Jupiter which feels peppier during intial acceleration. The Activa 5G on the other hand, has better higher end performance. 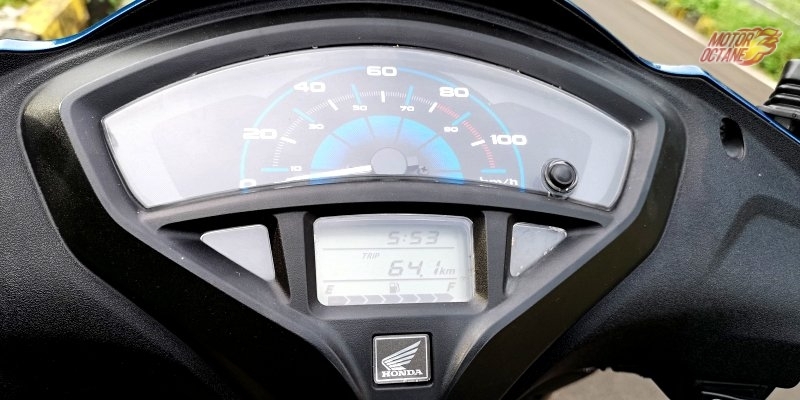 After 50km/h, it is the Activa 5G that takes the lead. As they both are meant for daily practical use, they get useful storage options. The Activa has a bag hook below the handlebar and a retractable hook under the seat. The Jupiter has both these hooks as well and both are retractable. 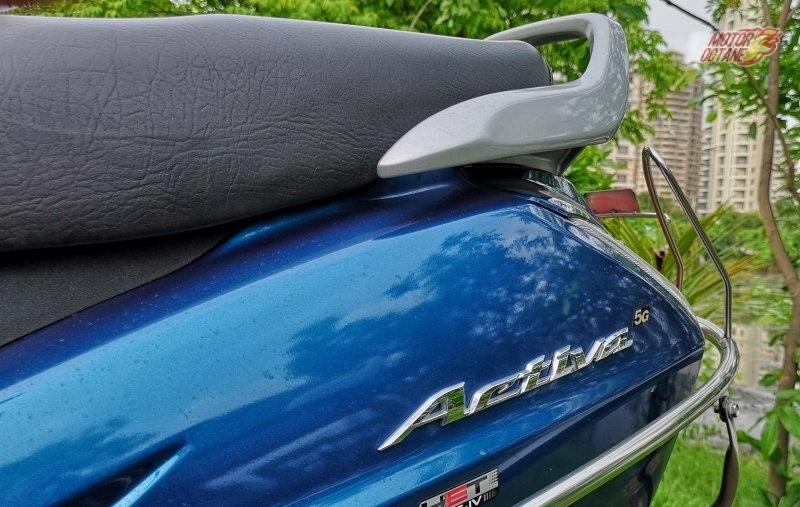 Under seat storage is good on both, however the Activa has a deeper under seat storage. A half helmet can fit in both scooters. There is a uselful grab handle on both these scooter at the rear, for the pillion. The seat of both scooters is similarly comfortable, broad and long. 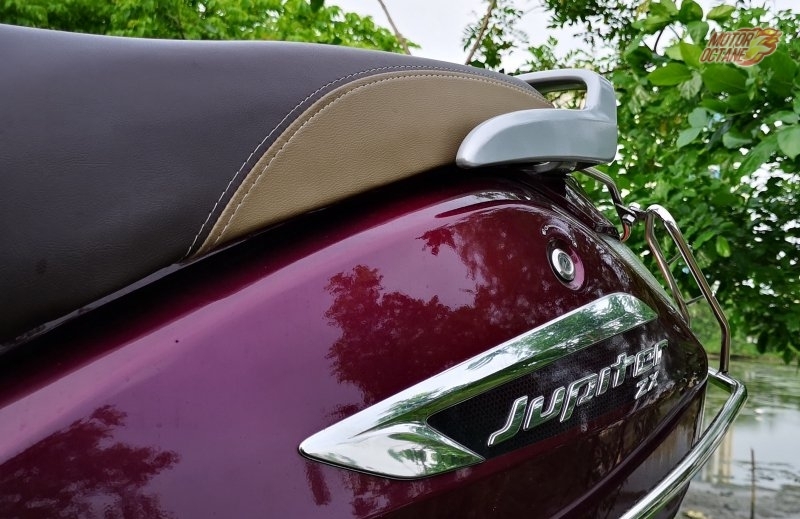 The seat height of the Jupiter is slightly lower than Activa, however, both scooters are suitable for short riders. This is an area where the TVS Jupiter excels. The Jupiter feels lighter and more agile too. Swerving, taking corners and even high speed stability, the Jupiter feels better as compared to the Activa 5G. One of the reasons for that, apart from the loer weight is the fact that the Jupiter gets 12-inch wheels and a telescopic front suspension. This makes the handing much more improved. 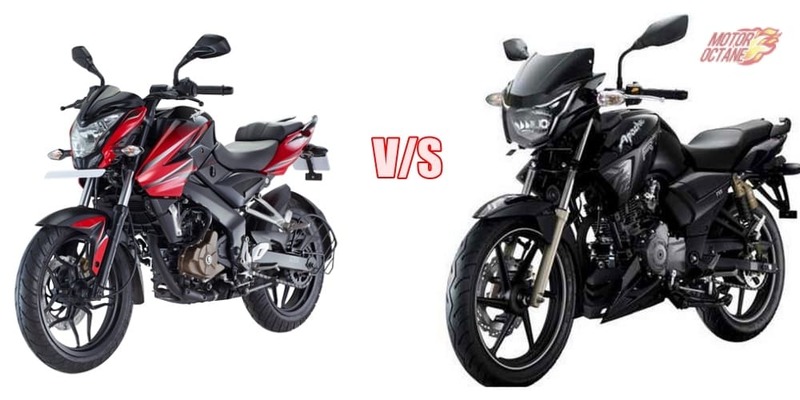 In term of ride quality, there is little to choose between the too as both offer a pliant ride. 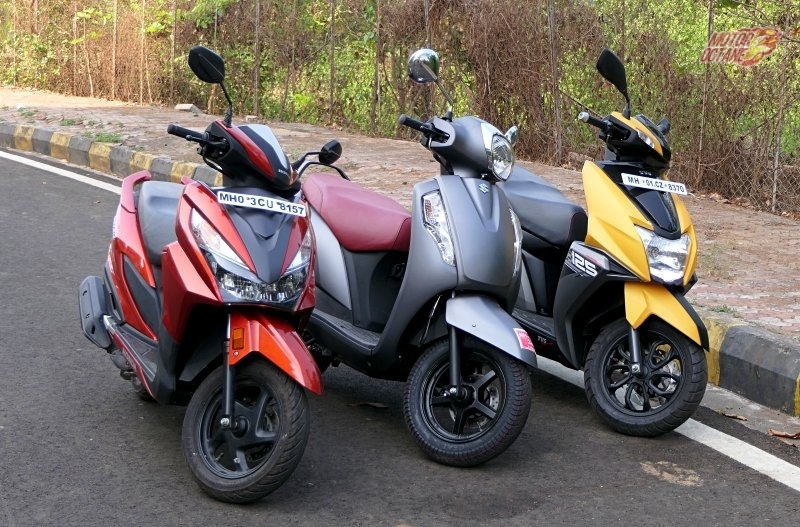 In terms of brakes, the Activa 5G gets Combi Brakes, while the TVS Jupiter gets Sync brakes. The function of both is similar. 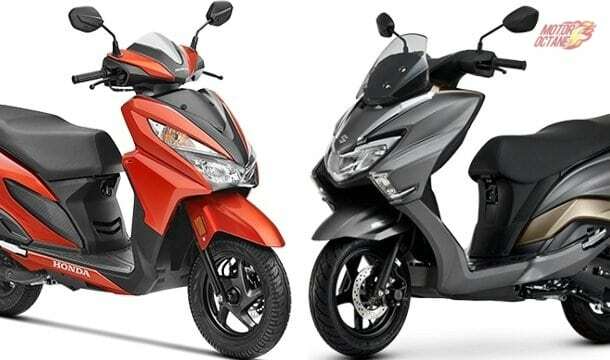 Additionally, Jupiter also has an option of a front disc brake, which is not available in the Honda Activa 5G. 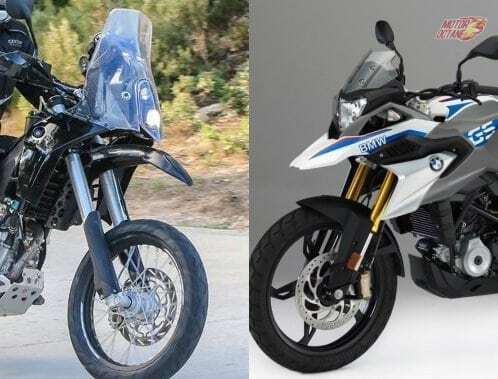 Which is the better amongst the two? Well, it is kind of hard to arrive at a conclusion. 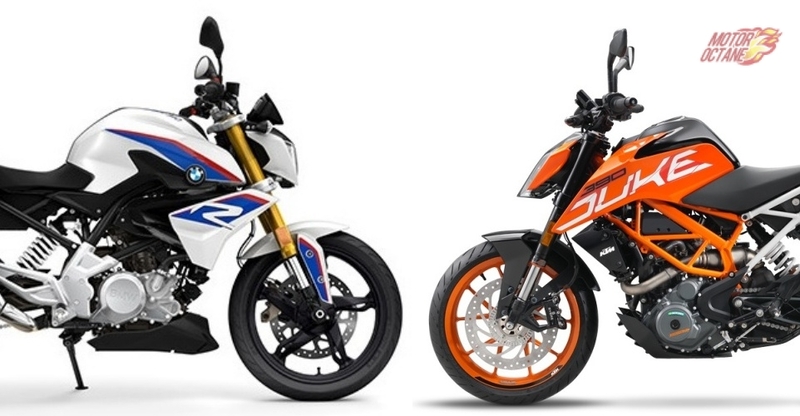 Both of these are fine scooters and offer a good rounded package. The price is also not too different. 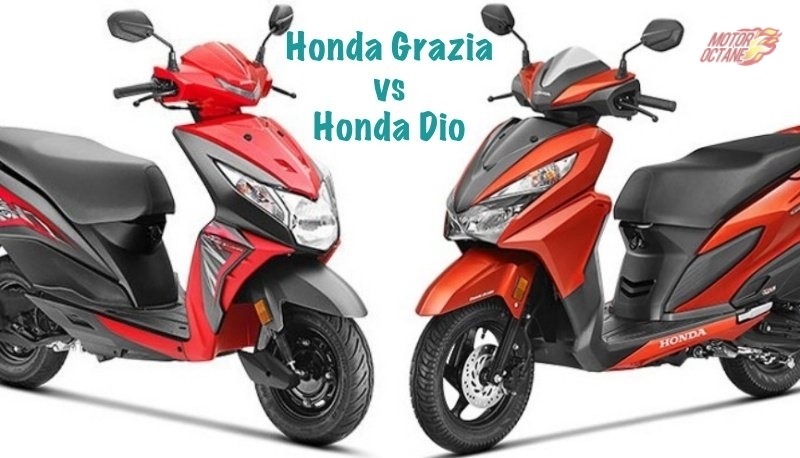 If you want be more assured, then the Honda Activa 5G is the one you should be looking at. 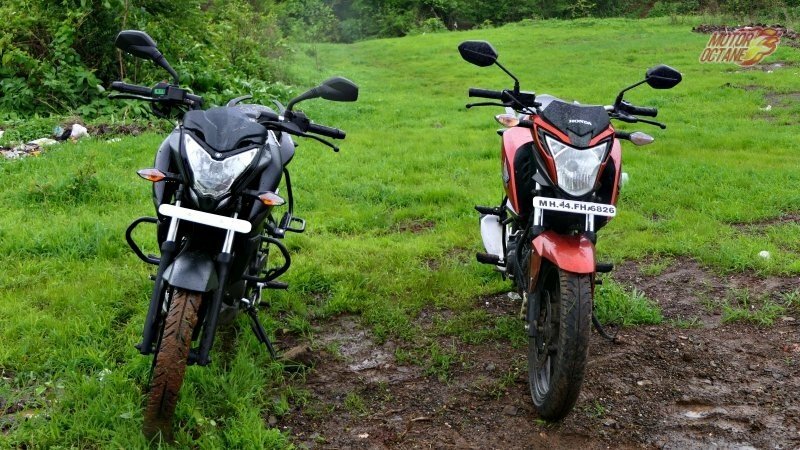 This is the highest selling two-wheeler in the world and has been a popular brand for many years. However, if you prefer a ride with some more fun and better handling, then you should go for the Jupiter.